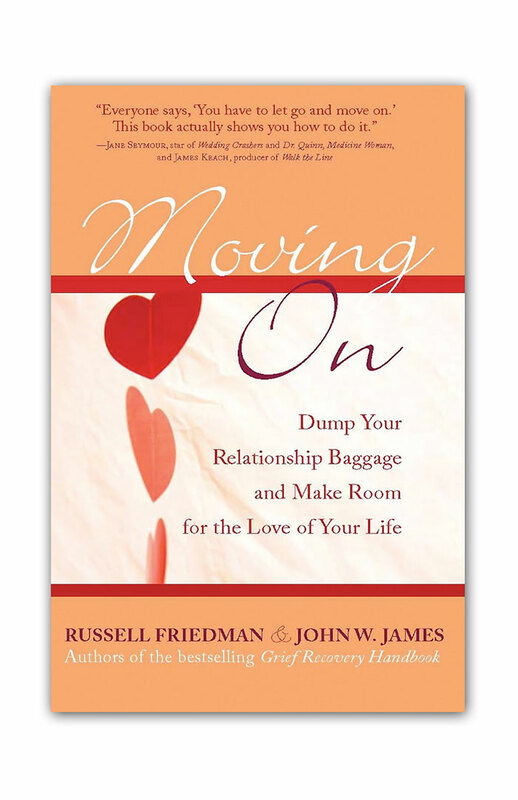 Four years ago, Russell Friedman wrote an article discussing the more than 40 events that can trigger grief in our lives. While this was an excellent overview, much more needs to be said about this subject. In 1967, Dr. Thomas Holmes and Dr. Richard Rahe, both psychiatrists, researched the medical records of 5000 patients to look at the correlation between their levels of emotional stress and their illnesses. They created the Social Readjustment Rating Scale, also known as the Holmes Rahe Stress Scale, which was used as a scoring mechanism, to rate the various stress indicators as part of their study. This list, commonly known as the Holmes and Rahe Stress Scale, is considered a definitive ranking system. At The Grief Recovery Institute, we have often stated that “stress” is another word for “grief.” We define grieve by saying that it’s the result of the conflicting feelings caused by the end of or change in a familiar pattern of behavior. More simply stated, it is the normal and natural reaction to any change that occurs in life. 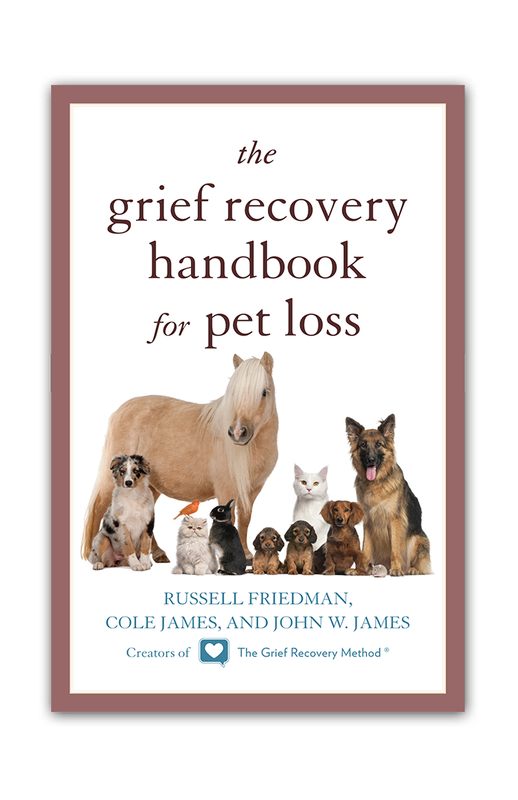 While it may be helpful in the therapeutic setting to use a numerical ranking scale in looking at stressors related to their impact on medical conditions, this serves no purpose when used in the context of those events that can result in grief. It’s also important to remember that each individual grieves at 100% for their particular loss. 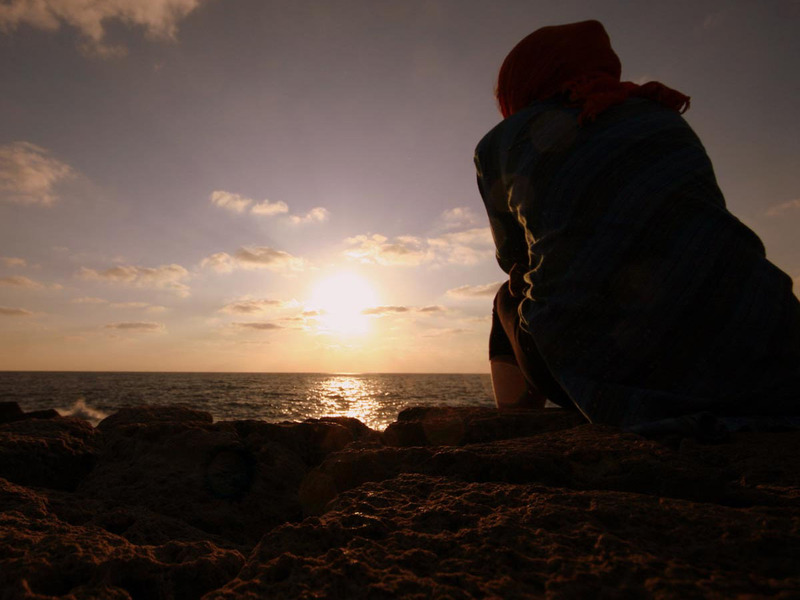 There is no need or value to rate one grief-generating event as being more impactful than another since the grief that each person feels is based on his or her own unique situation. We have all been in situations where we have heard someone say, “you may think your situation is bad, but mine is even worse!” Comparing losses does nothing to help with recovery. To suggest to Griever A that his or her loss is less significant than that of Grievers B only creates more emotional pain for Griever A, in that they may feel the need to further internalize their feelings, since they have been told they are of lesser value. Our focus has always been that grievers are far better served in taking recovery actions, rather than in arguing over who is hurting the most! Below you will find the Holmes and Rahe Stress Scale for Adults. In keeping with what we have said above, we have purposefully not included any numerical rankings related to each event. Please keep in mind that this list is far from complete in outlining the different issues that can relate to grief. In reality, this list is woefully inadequate, to say the least. It does not cover such events as sexual assault, domestic violence, runaway children or pet loss, to name but a very few grief causing events. Another major issue, that is not addressed, would anything associated with sexuality. By looking at specific situations with any number of grievers, this list could expand greatly. 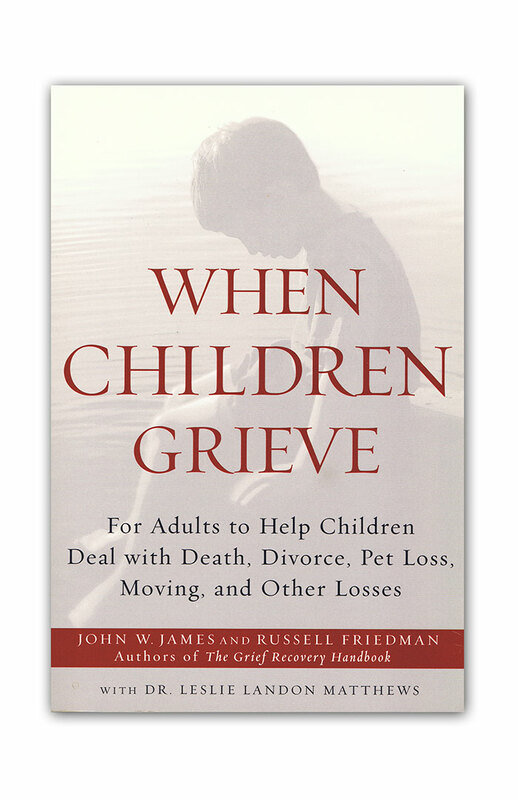 The greatest value to this listing is in helping people understand that grief is not just about death. 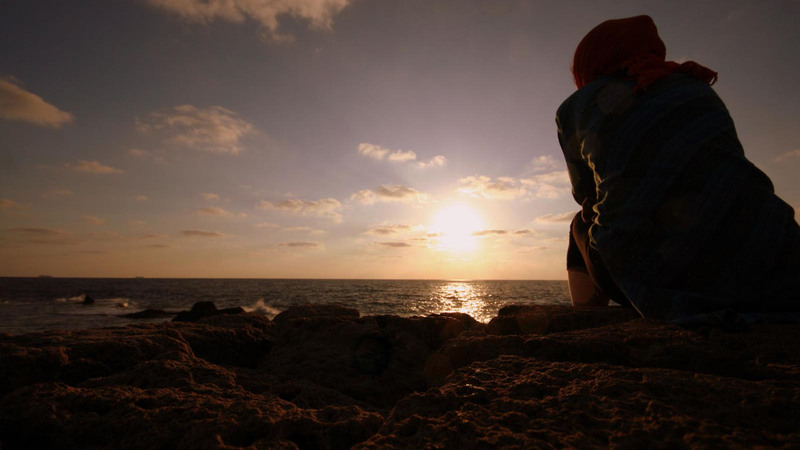 Stress and stressful events come in many packages, which is true for grief as well. A slightly modified version of this Stress Scale was created for those over 55, to reflect those life events that come with aging. In many ways this scale is similar to the one for adults, but it likewise fails to mention the same stressors and grief causing events that we noted above. Yet another version of this scale was developed for, so called, “Non-Adults.” Just as is the case with the “Adult Scale,” there are many additions that could be made to this list for grieving experiences for children, based on their unique relationships and level of development. This list also fails to include elements of child abuse on any level, sexual matters, bullying and cyber bullying or such things as loss of Safety, Approval, Faith or personal control. A very important point to remember is that it is one thing to realize that these are events that can bring stress and grief into your life, and quite another thing to take action. Most people carry around a great deal of grief that they hold inside. Unlike a broken arm or leg that is made obvious by a cast, a broken heart is far less easy to see. As with a broken limb, we take action to heal the wound…action is also needed to heal a broken heart; time alone doesn’t heal a wound, action within time is required. The Holmes and Rahe Stress Scale was first utilized in looking at the strong correlation between the stressors that impact people’s lives and their actual medical issues. People under stress are more prone to a variety of medical complications. Reducing your stress/grief can have a positive impact on your physical wellbeing. 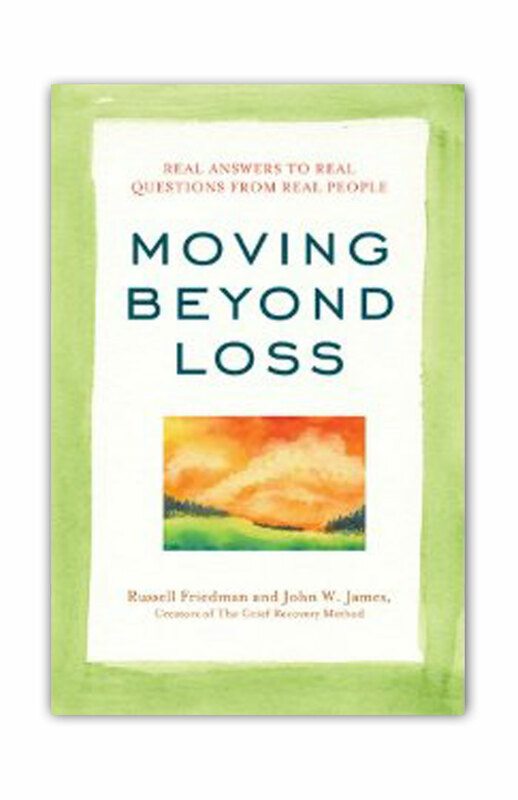 Our focus, at the Grief Recovery Institute, is in moving beyond the emotional pain of loss. The Grief Recovery Method is a proven, step-by-step process for accomplishing this. 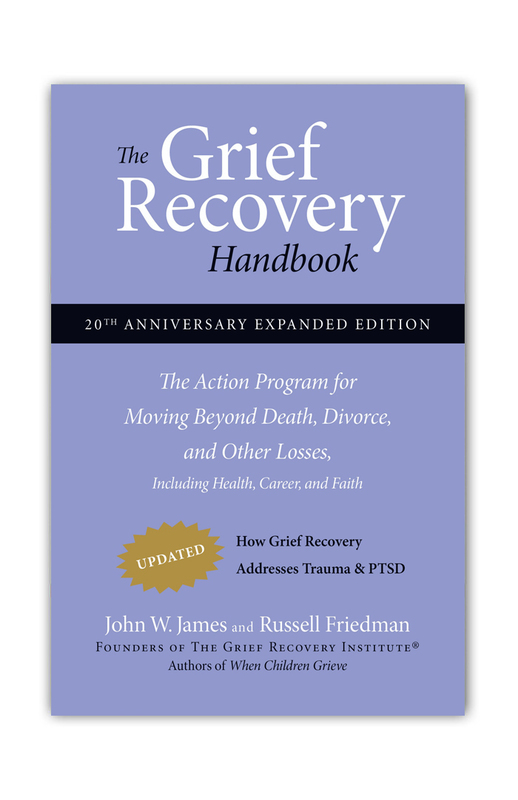 It’s designed to help people deal not only with past and current issues regarding the stress of grief, but also to provide the tools to deal with future issues, as they develop. I am committed to serve full time ministry to the orphans, destitute women and widows in India. i am an orphan myself and a widowed mother of 2 daughters. i desire to bring healing to the nany hurting as i am serving for the past 26 yrs. would love to be trained , learning from you and bring resources to train otgers inyi extention of ministry if healing and wholeness. woukd really appreciate your help, advice , trainung and prayers.